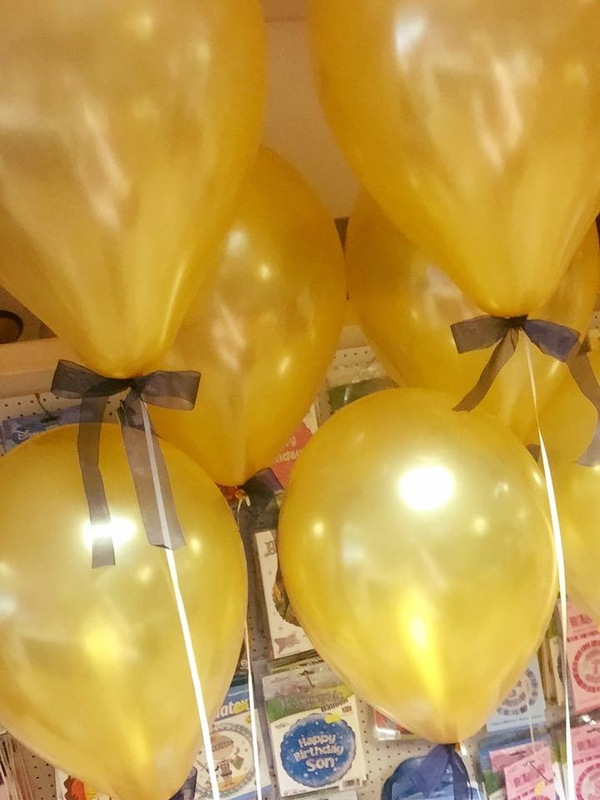 Here at Bustles and Breeches we love a party, but we can’t have one every day, so instead we help make all your dreams a reality. 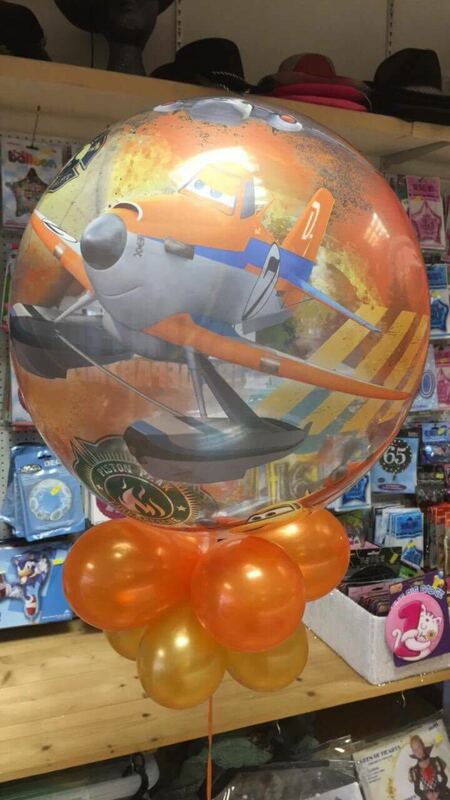 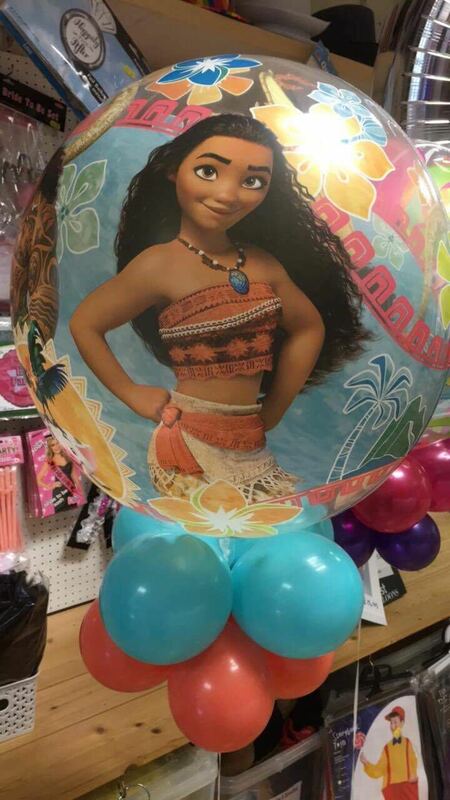 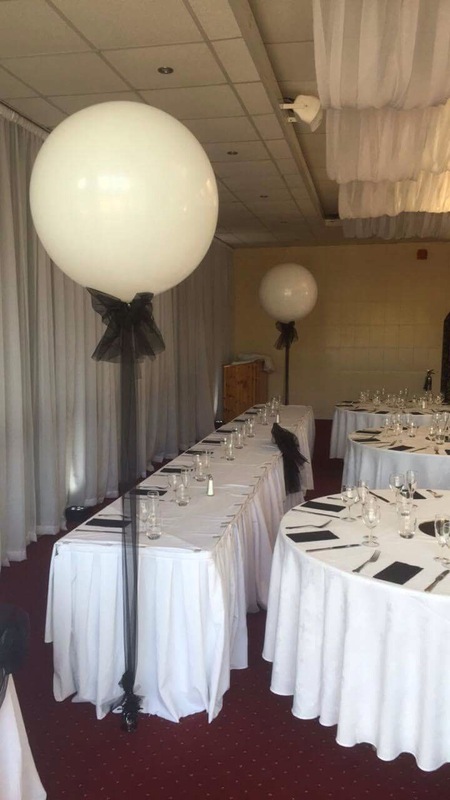 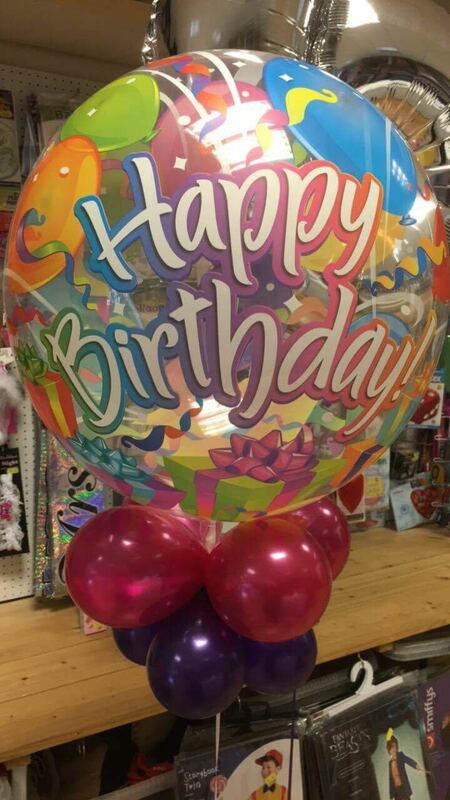 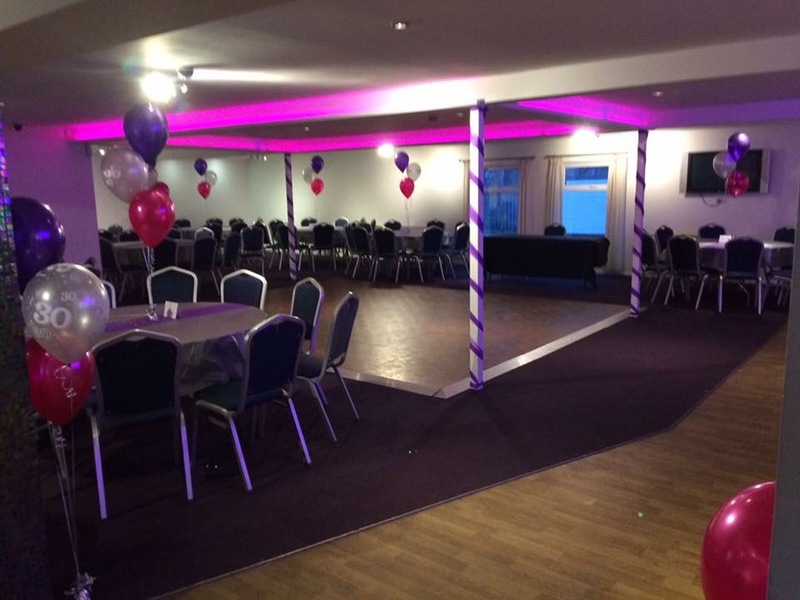 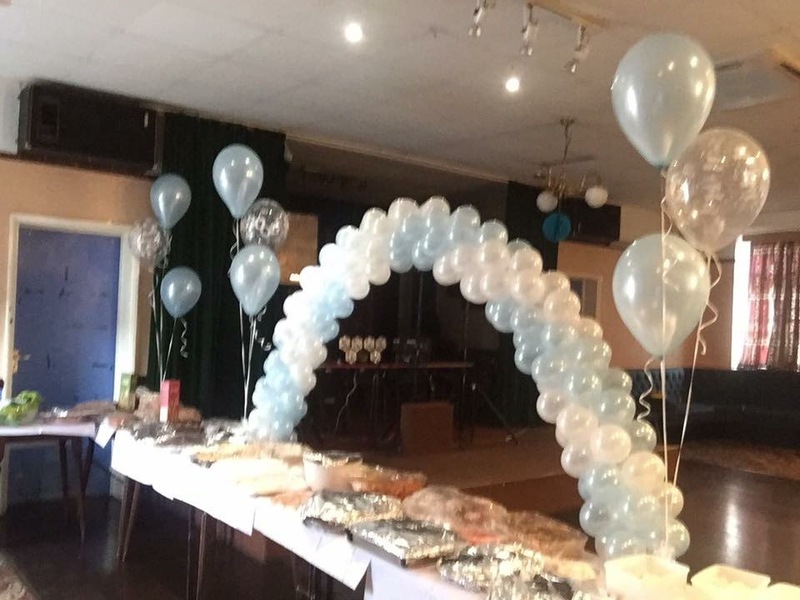 From one balloon for that special moment or a full room set up for a party or wedding. 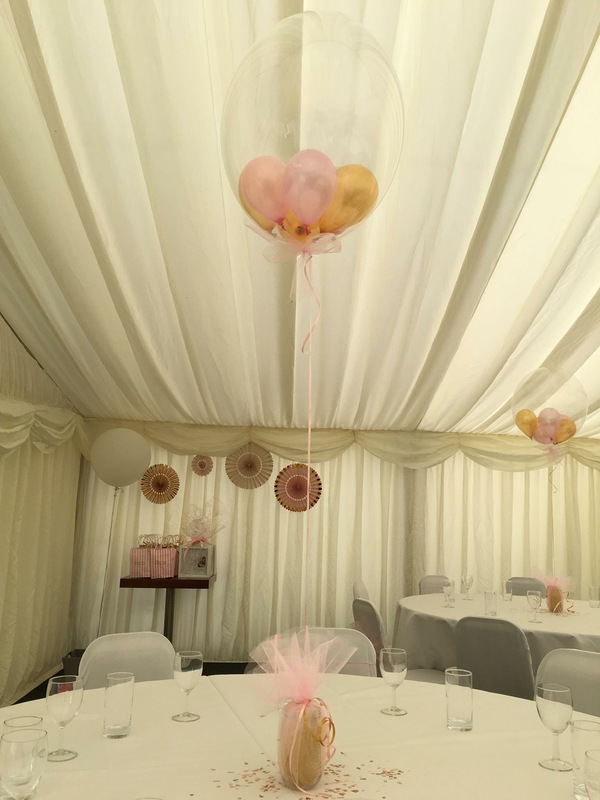 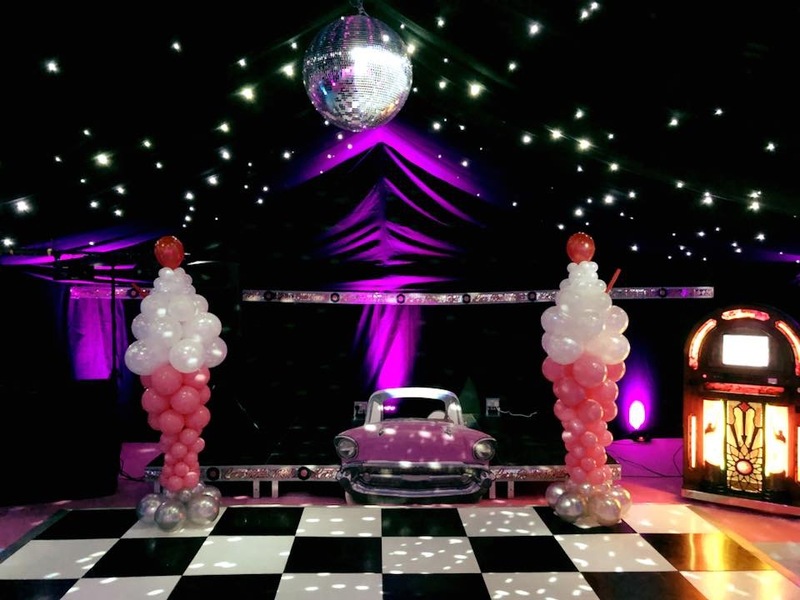 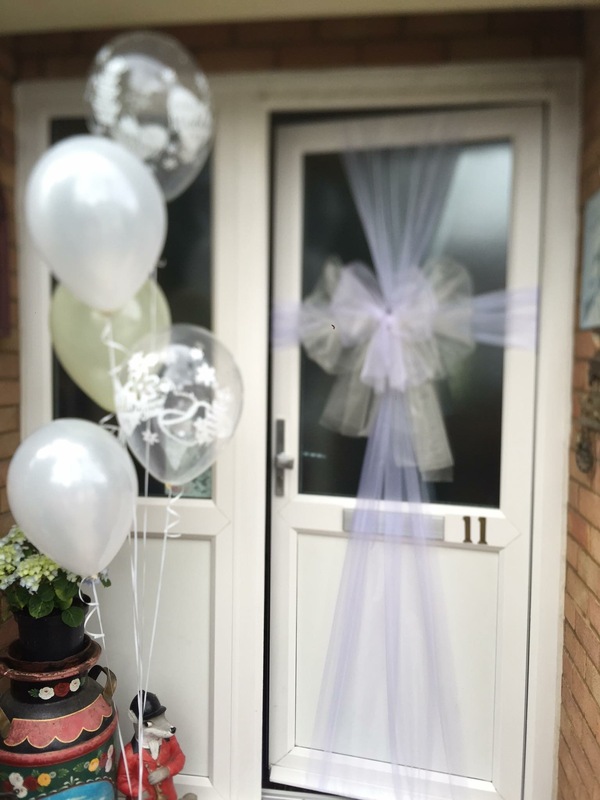 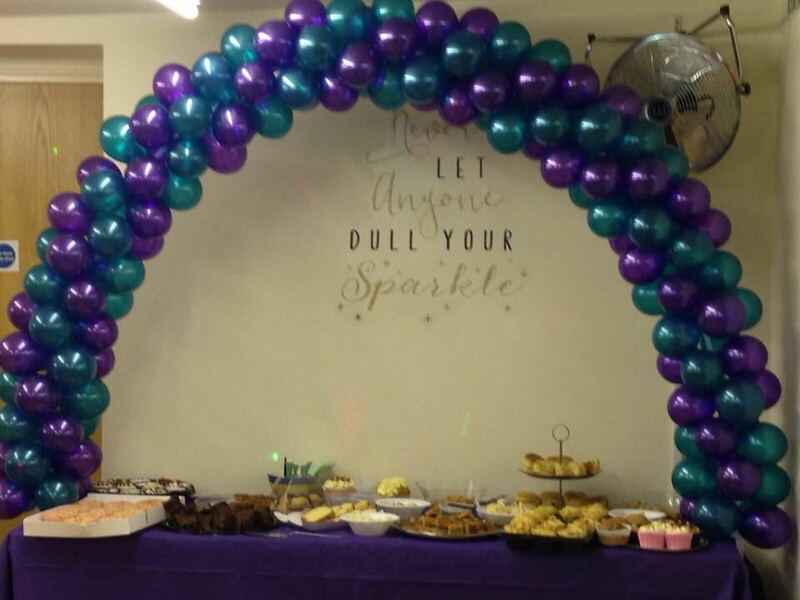 We can help you with all occasions…. 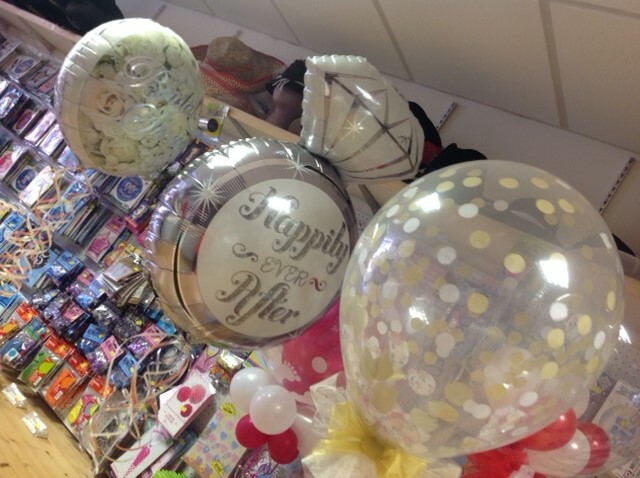 birthdays, weddings, baby showers, christenings, funeral releases etc. 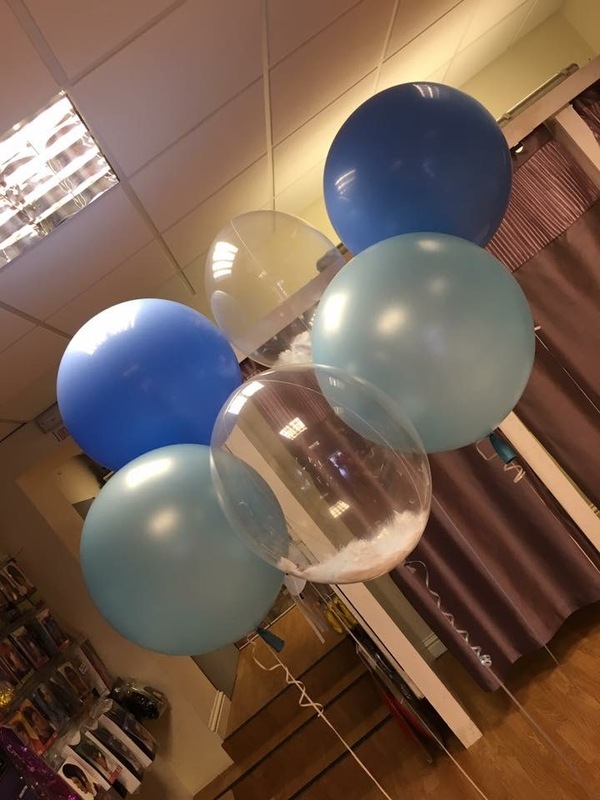 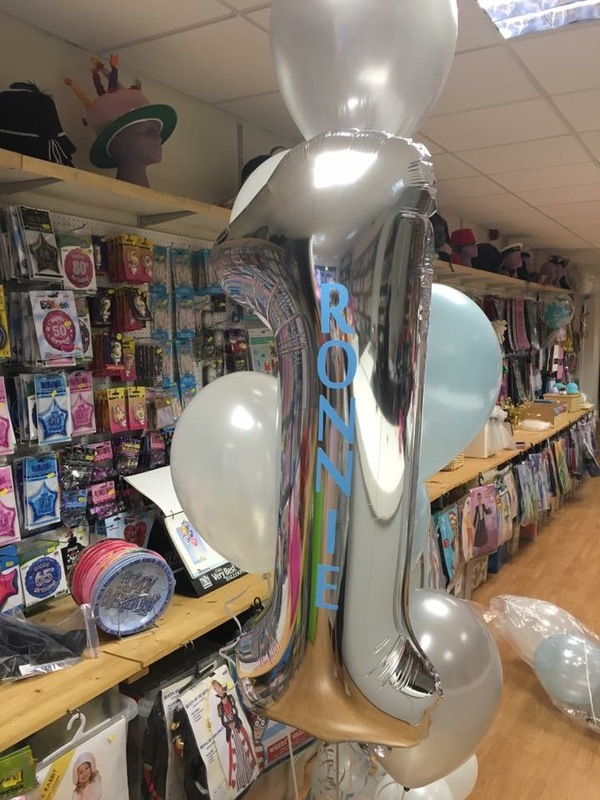 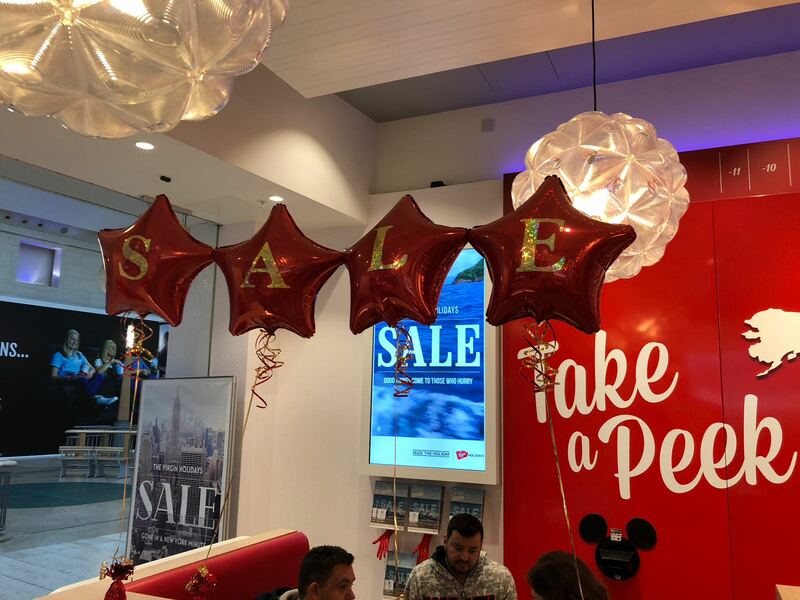 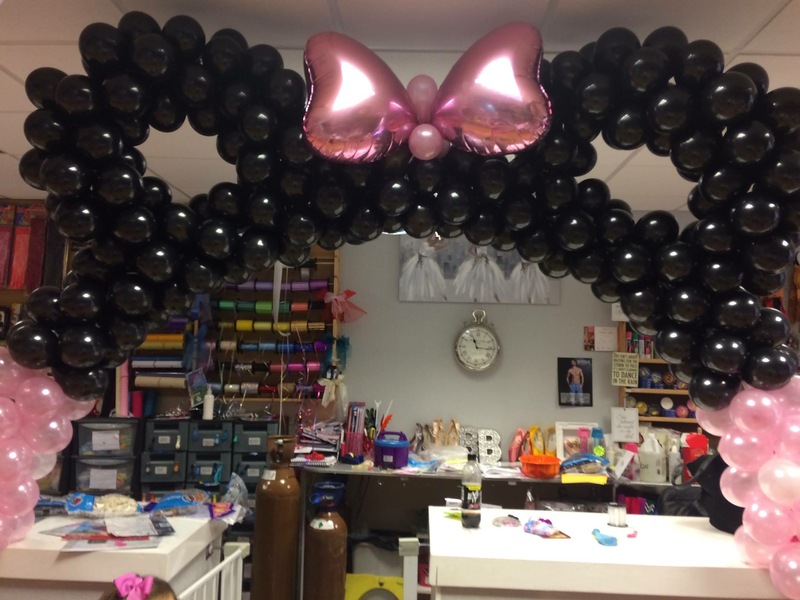 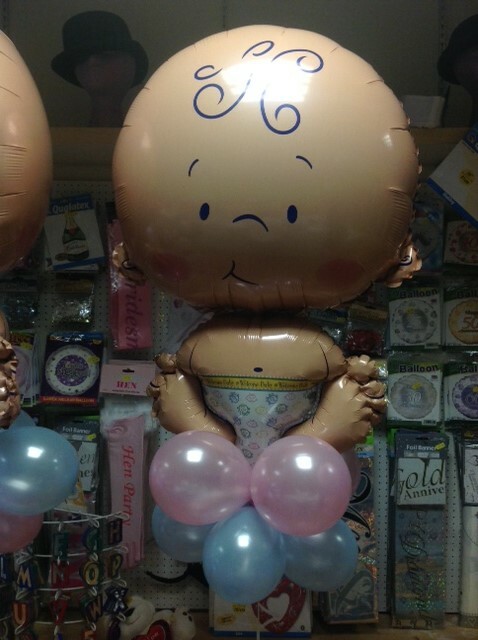 From 11″ latex clusters, to 3ft gender reveal balloons. 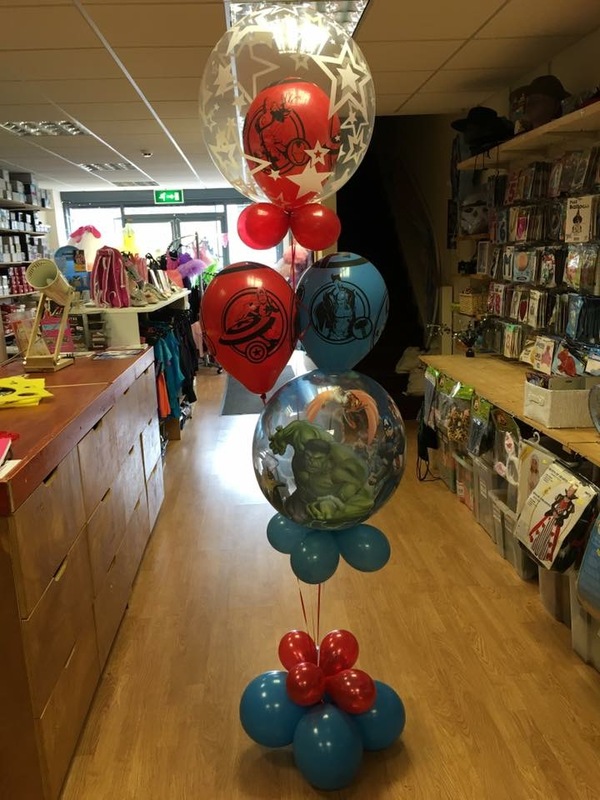 18″ classic foils to full super shapers and air walkers. 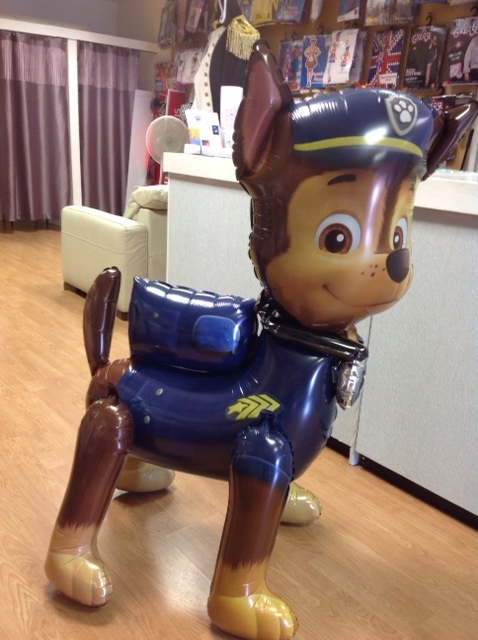 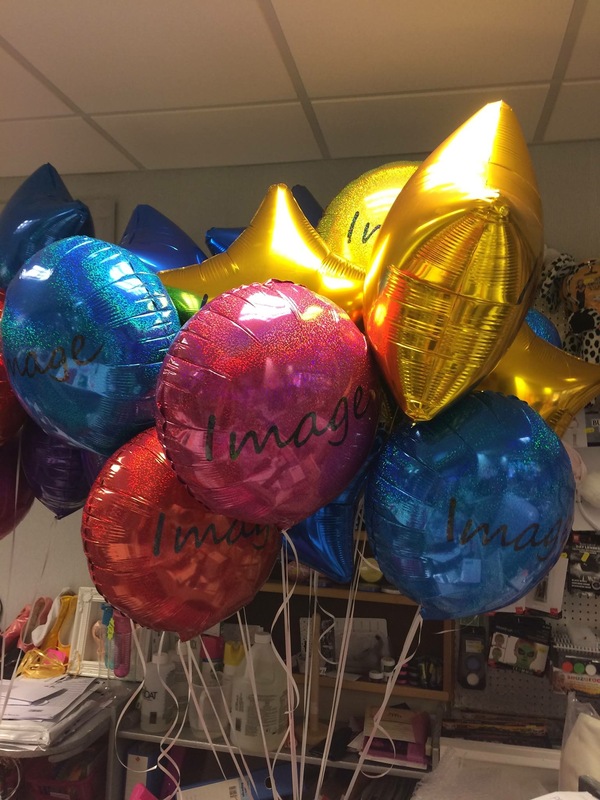 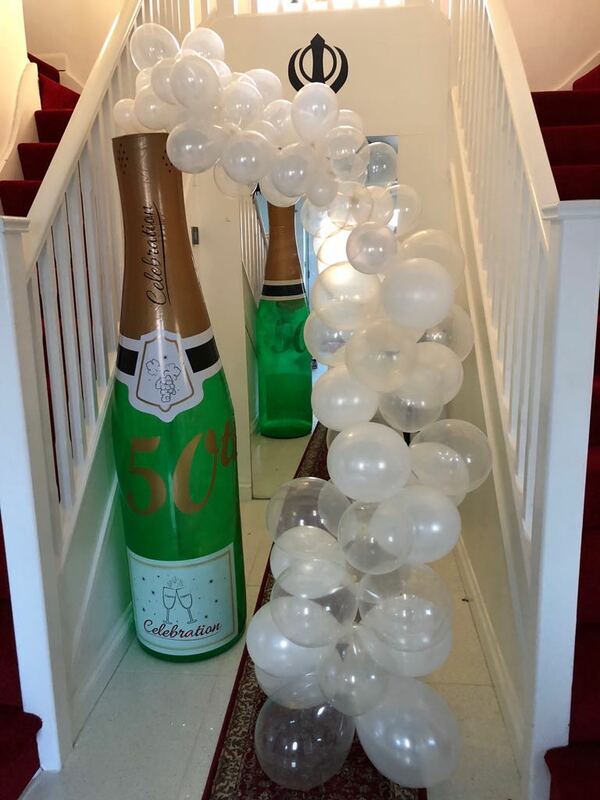 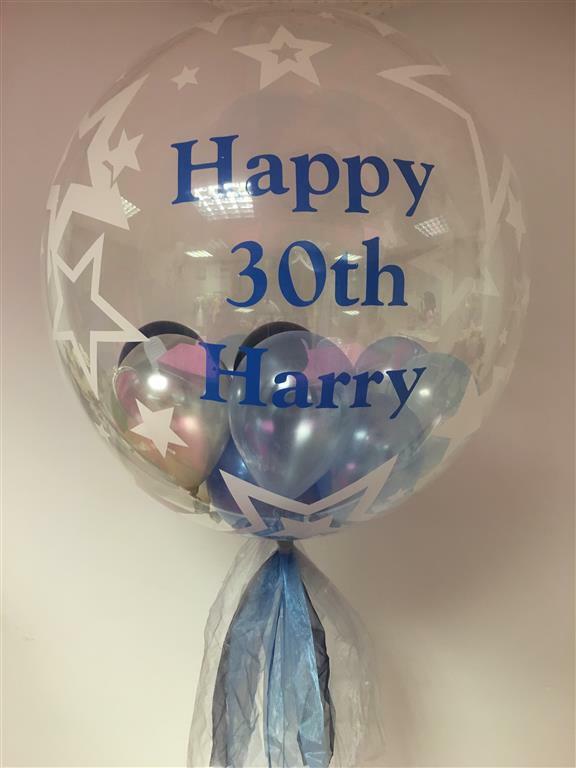 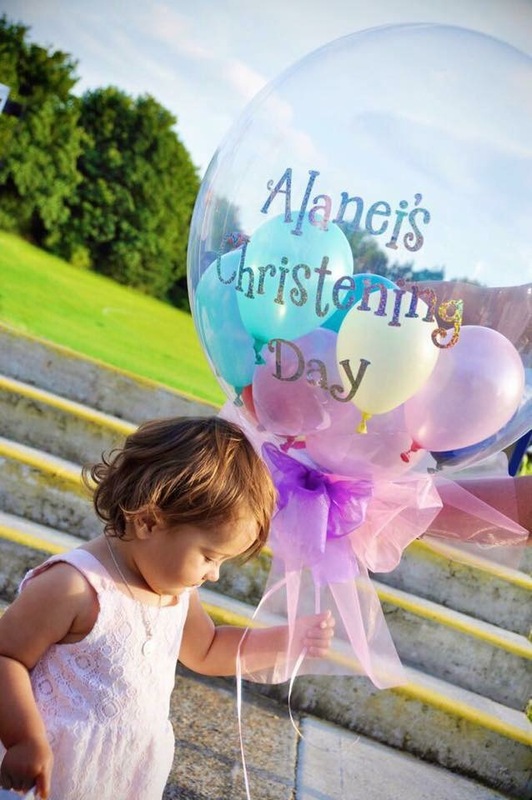 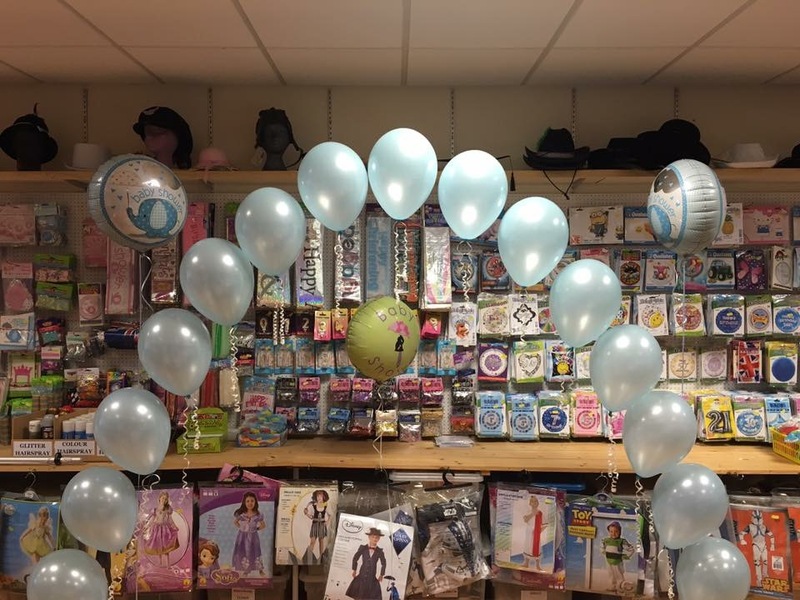 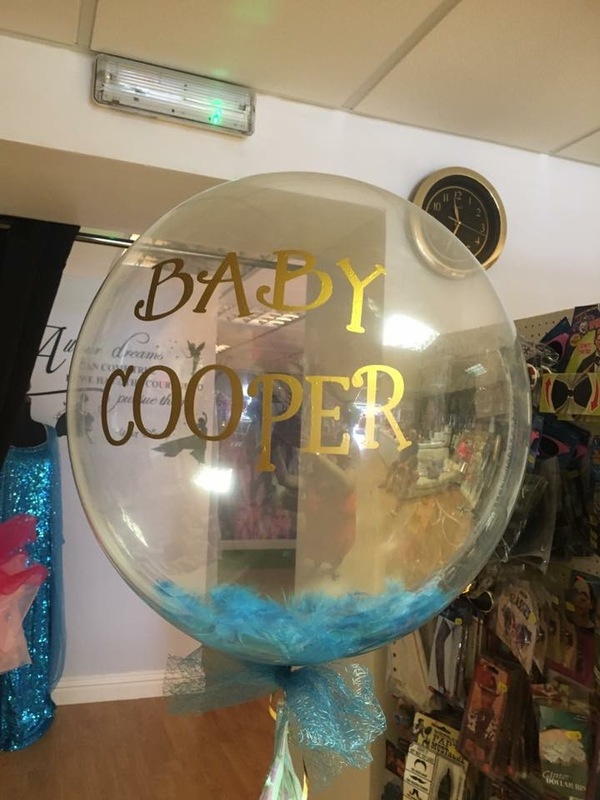 Deco personalised balloons to teddies stuffed inside…. 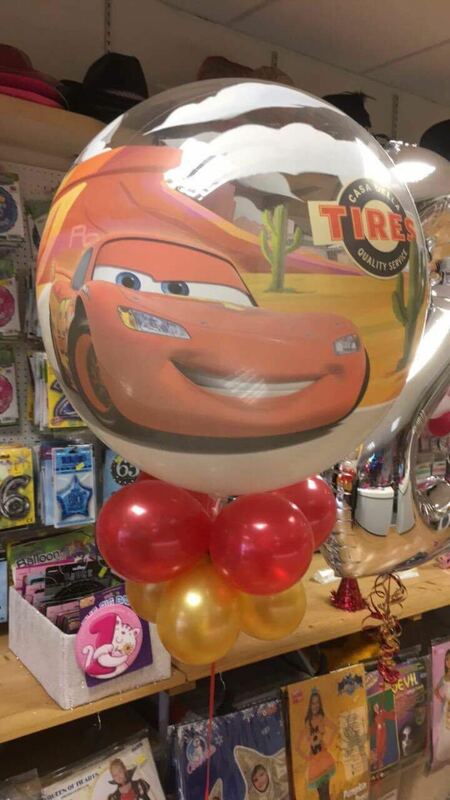 we can help you with anything. 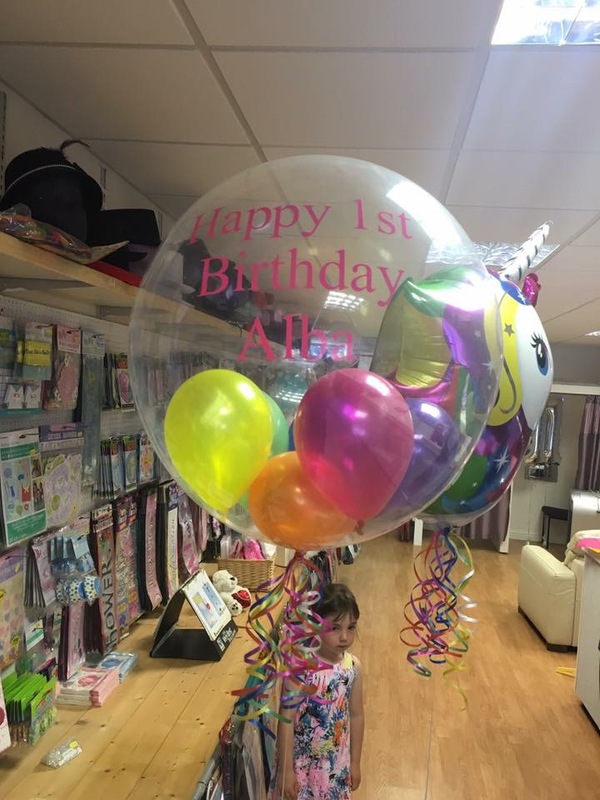 We give every booking the love and attention, as though it was our first. 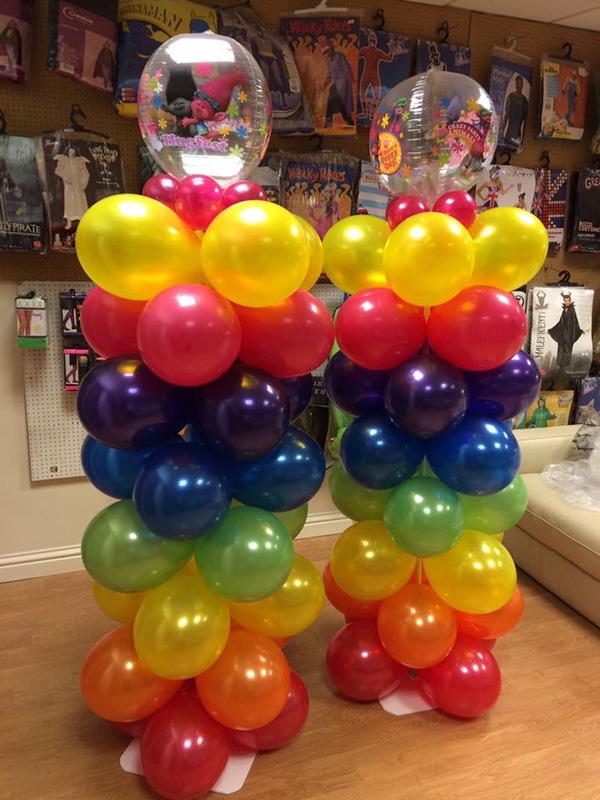 We love getting to know our customers to ensure your order is as unique as you are. 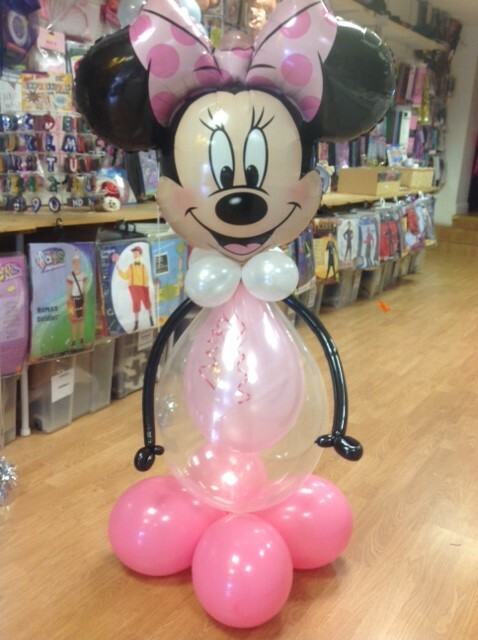 Give us a call or pop in to see us for further details and full prices.